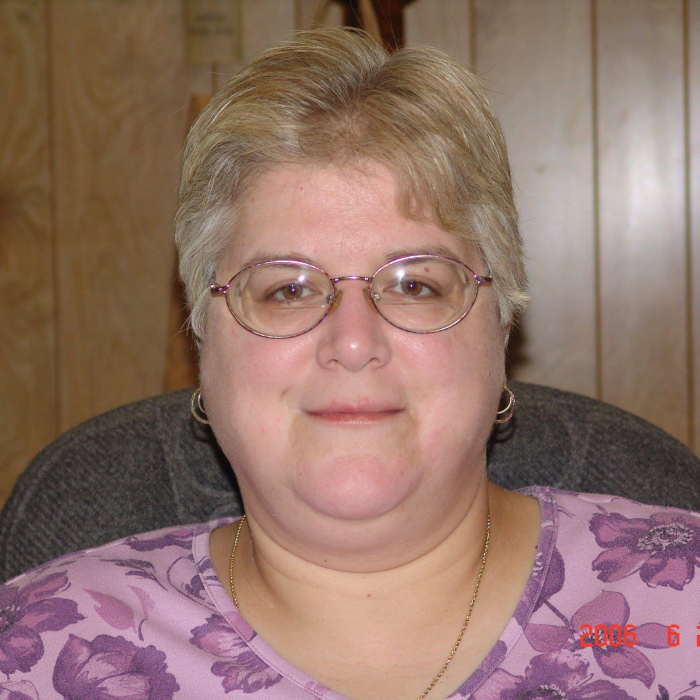 Rebecca J. Summers, 60, passed away November 27, 2018 at UH Geauga Campus from complications from diabetes. She was born June 11, 1958 in Conneaut, Ohio, and was the daughter of Charles and Florence Onion. She graduated from Conneaut High School in 1976. Becky enjoyed sewing, cooking and being with her family. Becky retired from Nickles Bakery in Warren, Ohio where she managed the Outlet Store. She also worked for Dial America as a telemarketer. Survivors include her siblings, Charles (Maria) Onion of Meadville, PA and David (Melinda) Onion of Conneaut along with several nieces and nephews and her beloved cat, Jet. Memorial Service will be held at 11:00 AM Saturday December 1, 2018 at the Marcy Funeral Home & Cremation Service, 208 Liberty St., Conneaut, with Rev. Jan Walsh officiating. Family will receive friends from 10:00 AM until time of service at the funeral home on Saturday. Inurnment will take place at Greenlawn Memory Gardens at a later date. Contributions may be made to the APL. Envelopes will be available at the funeral home.